* The standard version does not include a memory card. For recommended U3 microSD cards, please see the specifications page. and high-level design in both optical structure and build quality. business, journalism, film, and other uses. Every second, the world around you changes. 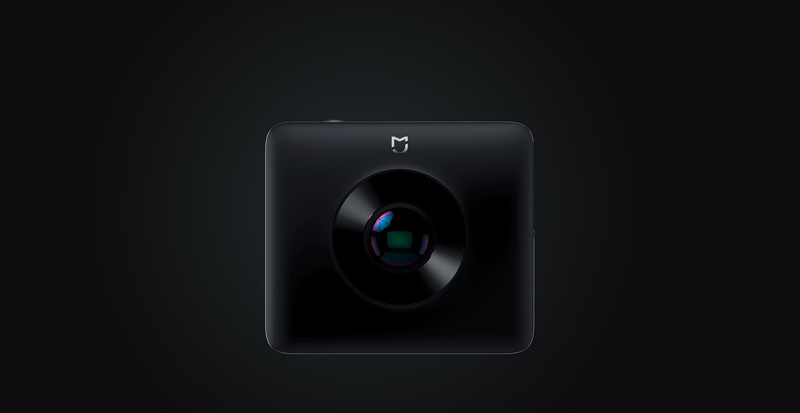 Mi Sphere Camera makes time lapse photography easy. Mi Sphere Camera is perfect for busy urban nights. with a high capacity battery and fast charging. of both design and performance. *Test data, actual results may vary based on individual conditions. The unexpected happens, and Mi Sphere Camera is ready for it. *Water and dust resistance were tested under controlled lab conditions. Resistance may fail due to wear and tear or over time. Damage caused by immersion in liquid is not covered by warranty. by a highly engineered outer shell. The frame is cut from a single piece of aluminum alloy. you want to bring with you all over the world. Life moves forward, but a photo is life frozen in time. Every turn could be the beginning of a new adventure. Moments come in 360°, and so does this camera. *All above data is based on lab tests. Results may vary based on individual conditions.